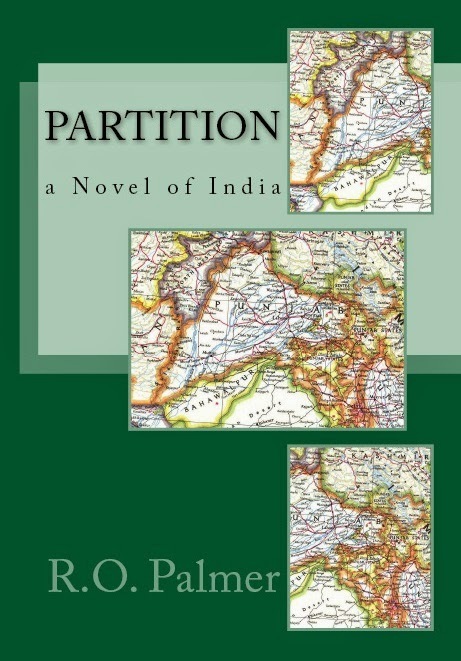 PARTITION chronicles a microcosm of India in 1947, a British archeological dig in rural Punjab. There, while uncovering artifacts of India’s past, Professor Robert Joyce is enveloped by the political turmoil of India’s present. Like Lord Mountbatten, Britain’s last Viceroy of India, Robert must deal with competing pressures from Muslims, Hindus, and Sikhs. 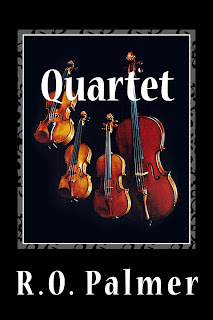 Complicating Robert’s exit strategy, his daughter Serena falls for two graduate students, one Hindu and one Muslim. 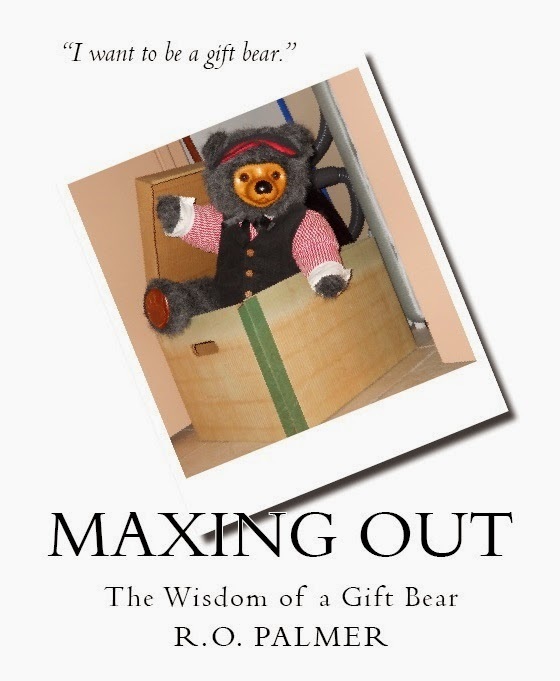 Max was stored in a box for years before being chosen as a gift bear. 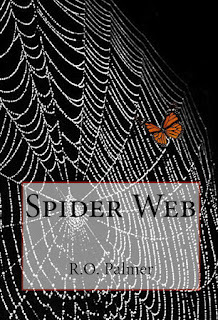 How will he make the most of his chance to live life outside the box? Some bears have magic that can help people live better lives. Max is just such a gift bear. Spread the magic by sharing "Maxing Out" with the children in your life. When asked by children whether Max is a real bear, author R.O. 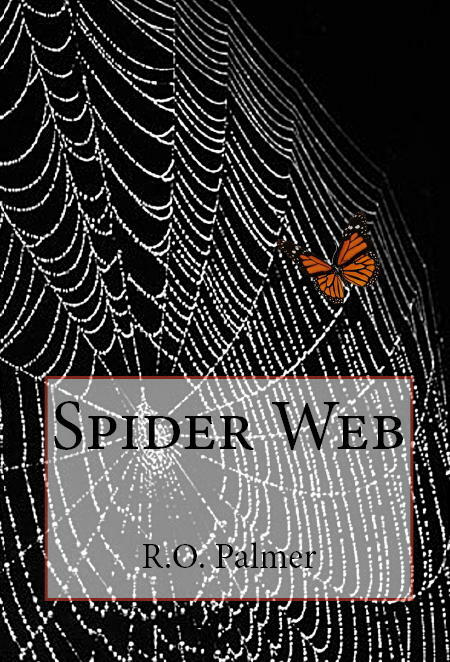 Palmer says, "Max is as real as you want him to be." A newly discovered Picasso canvas, the Winter Prince, is up for auction on a Caribbean connoisseur art cruise, and collector Malcolm Golden has to have it. 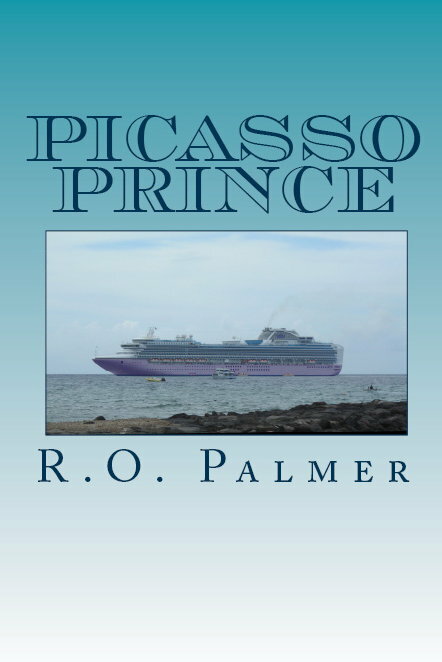 He also has a death threat, so he hires Cynthia James to be his covert bodyguard on Persian Prince, a cruise ship like no other. Cynthia sees the job as easy money… until somebody on board turns up dead. 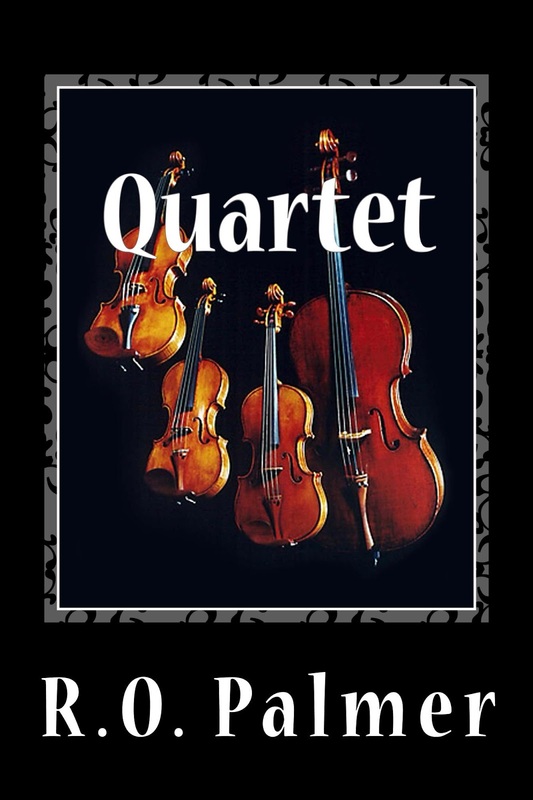 The wealthy bidders, including Malcolm, are suspects, as is Cynthia, when her murky past comes to light. 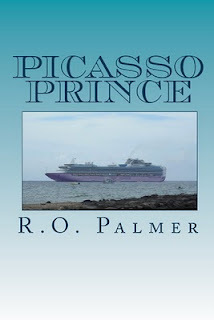 The Winter Prince may be in jeopardy, but the painting is safe from theft as long as the ship is at sea, isn’t it?